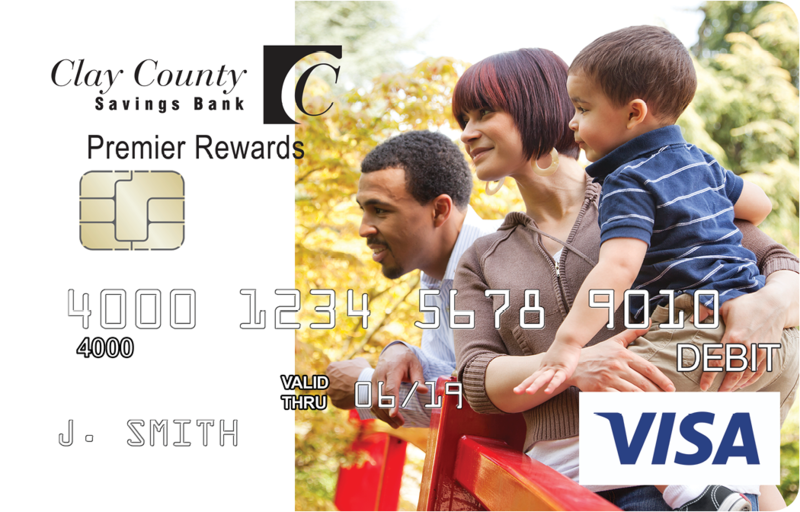 With the Premier Rewards Checking account, you also receive a FREE Premier Rewards myPic Studio™ Debit Card. 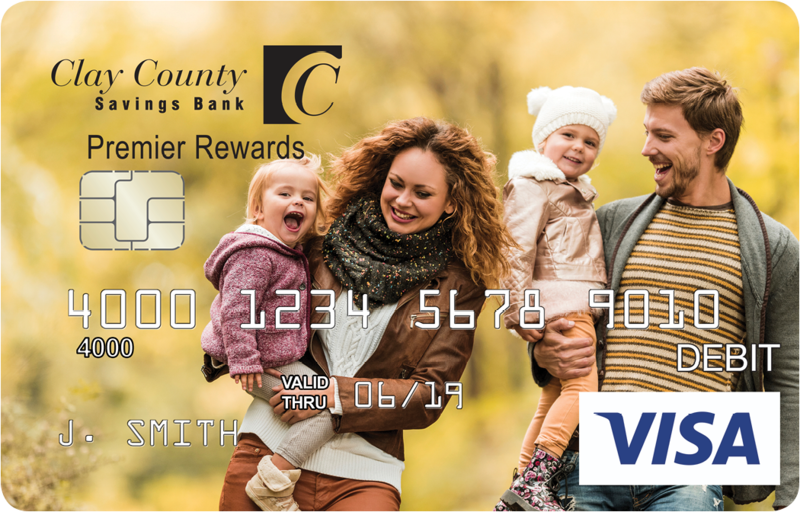 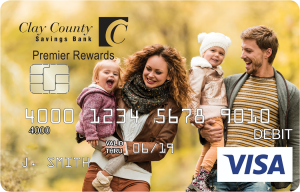 You can choose between three different card designs using a photo from our gallery, or upload your own photo to design a personalized Premier Rewards Debit Card. 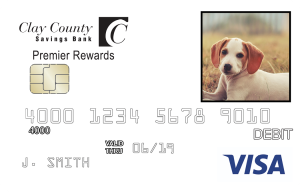 Your myPic Studio Debit Card™ order will be processed and shipped within 14 days.